Nutrition Quiz: Are you ready for Christmas? 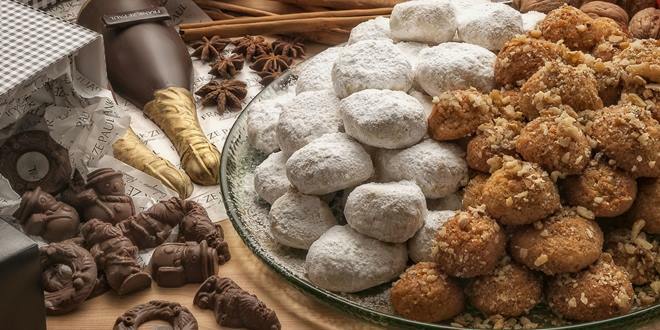 Which Greek Christmas dessert has the fewer calories? 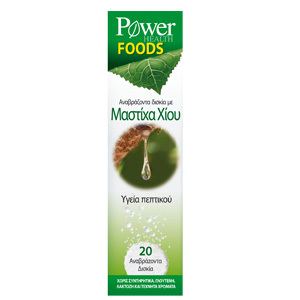 Nutrition wise, kourabies provides you the most calories, followed by melomakarona (170- 200kcal) and finally diples (150- 180kcal). However, one should not forget that the portion size count too, as well as the ingredients used in the recipe. If you stick to one portion of your favorite Christmas dessert, it does not really make any difference which one you chose. The correct answer is C.
Which is the best snack to satisfy you before Christmas dinner? 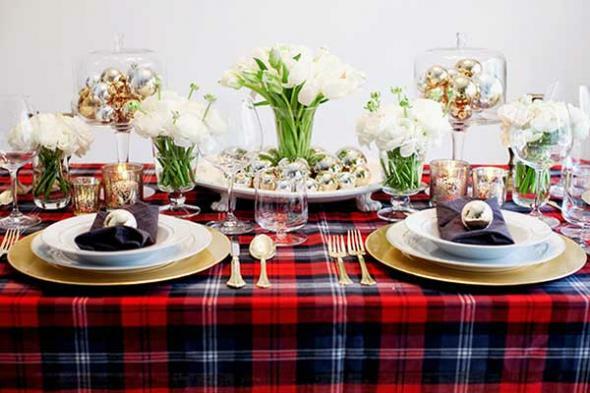 One of the best advices a dietitian can give you for the holiday season is to never sit on the table hungry! If you restrict yourself before dinner, for sure you will end up making irrational dietary choices. Plan ahead, and have a snack 1 to 2 hours before leaving the house. Combine protein (nuts, cheese, yogurt) for satiety and carbohydrates (bread, crackers, fruit) for energy. The correct answer is C.
How many calories are hidden in a typical Christmas meal? The average active person needs 2,000 to 2,500 calories per day to maintain his weight. Now let’s do the math: 1 slice of bread (80kcal) + 1 small bowl of salad with olive oil/ dressing (150kcal) + 3 spoonfuls of oven baked potatoes (150kcal) + ½ cup of stuffing (300kcal) + 1 palm of turkey without the skin (300kcal) + 1 medium size piece of dessert (350kcal) + 1 glass of wine (80kcal), add up to approximately 1,300 calories. This Christmas make your calories count. The correct answer is C.
Cheese one more delicacy you can enjoy during Christmas! When filling your plate with cheese, remember that a potion equals to one matchbox. However, even this fairly “small” amount hides a lot of calories in it. The Greek soft cheese has the least amount of calories (70kcal), followed by roquefort (103kcal) and the Greek hard cheese. The correct answer is A. Which protein to choose if you are looking out for your weight? Everyone knows that “white” meats carry the least amount of fat. However, it is equally important to evaluate the cooking method of the meat. Avoid fried and sauce- loaded meals, as well as turkey skin by saying yes to grilled or broiled options. Do not forget that one serving of meat equals to the palm of your hand. The correct answer is C.
Which of the following desserts is more diet- friendly? The situation gets worse when it comes to dessert! Some people prefer consuming a smaller amount of their favorite dessert. If that is the case the correct answer is A. But if you are one of those who cannot control their portions chose a medium size piece of vasilopita. The correct answer now is C. If you are on a heart healthy diet, avoid kourampies and vasilopita which are made with butter. Which type of wine has the most calories? Each glass of red, white or sparkling wine and champagne has 80 to 110 calories. Spirits that go over the calorie limit are sweet wines offered as aperitifs, brandies, whiskey, gin and other hard liquors. Remember that all the extra calories coming from alcohol will be stored straight to your belly! The correct answer is B. Which is the ideal breakfast after a hangover? For sure the most appealing choice is the leftover dessert, but do not forget that following a hangover your body needs nutritious food to recover. Grains (bread, cereal) are a safe choice because they do not irritate the stomach, while some scientists claim that fruits can help your body get rid of the alcohol. Of high importance when consuming significant amount of alcohol is hydration, so drink plenty of water or fruit juices. Finally, vitamin B6 is one of the very few scientifically proven “recipes” for your hangover. Milk is a good source of B6, but as it may upset your stomach go with second best option which are the eggs. The correct answer is A. Which is the secret to avoid weight gain this holiday season? Holiday season is all about spending time with friends and family! It is not the right time either to deny an invite, or exclude all the delicious Christmas desserts from your diet! Allow yourself to enjoy your favorite holiday treats by exercising portion control. Also, prefer to increase you physical activity time by 30 minutes in order to burn that extra ginger bread cookie! The correct answer is B. 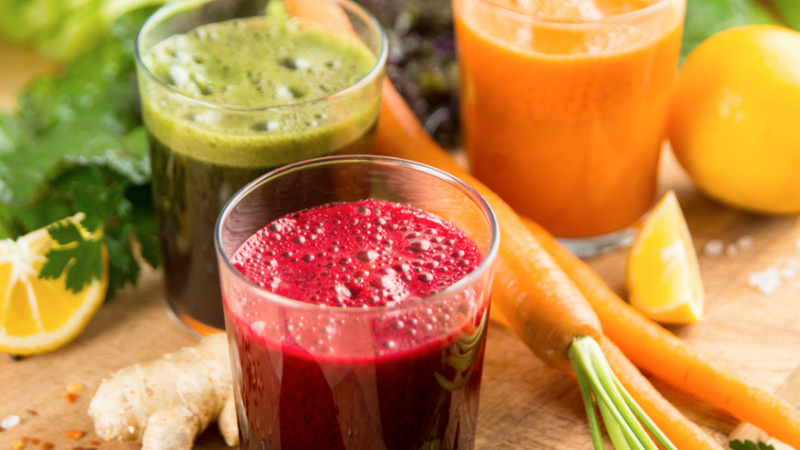 The best way to get back into shape after the holidays is by following a juice based detox program. 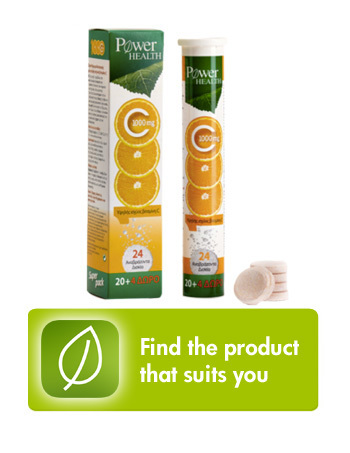 Detox diets are not scientifically proven, and are a typical example of fad diets! Avoid weighing yourself in for about a week after the holiday season, go back to your exercise routine, avoid alcohol and processed food. The correct answer is B.
Wiese JG1, Shlipak MG, Browner WS. The alcohol hangover. Ann Intern Med. 2000 Jun 6;132(11):897-902. Verster JC, Penning R. Treatment and prevention of alcohol hangover. Curr Drug Abuse Rev. 2010 Jun;3(2):103-9. Review. Pittler MH, Verster JC, Ernst E. Interventions for preventing or treating alcohol hangover: systematic review of randomised controlled trials. BMJ. 2005 Dec 24;331(7531):1515-8. Review. Natural ingredient providing instant relief from heartburn. 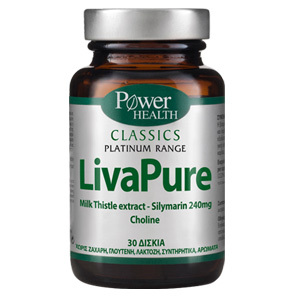 Natural ingredients which support the liver, the human organ responsible for fat and alcohol metabolism, as well as for carrying out the body’s physiologic detox process.